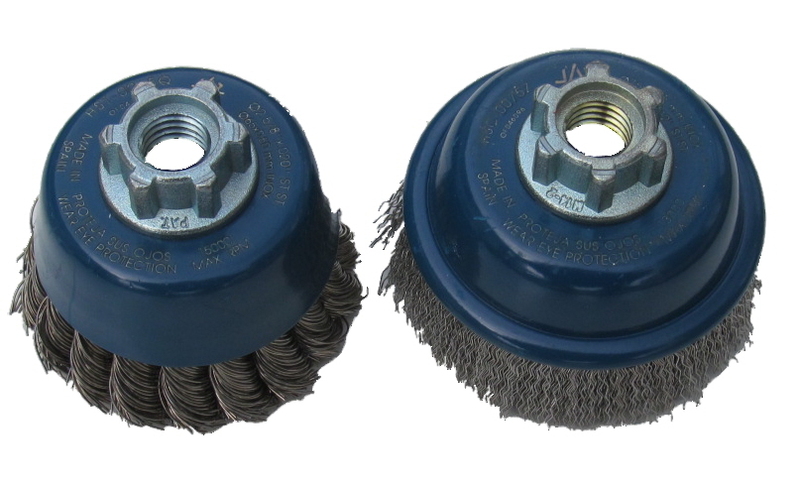 Applications: These cup brushes have M14 threads to fit directly to angle grinders and hand-held variable speed polishing machines. 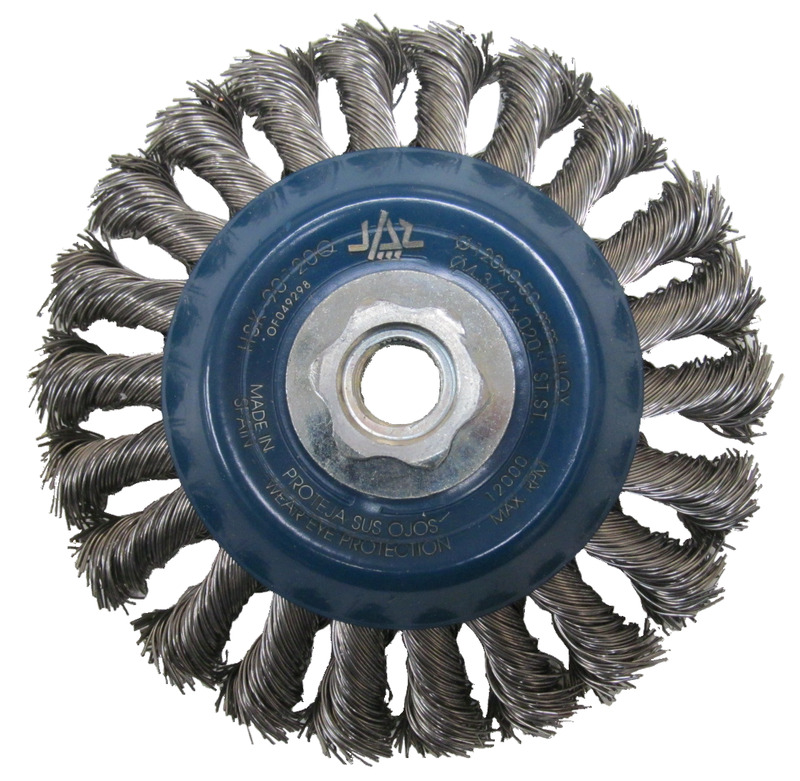 The twisted knot brushes give aggressive scouring action to remove scale and heavy coatings. The crimped wire gives a more controlled action to remove lighter coatings. 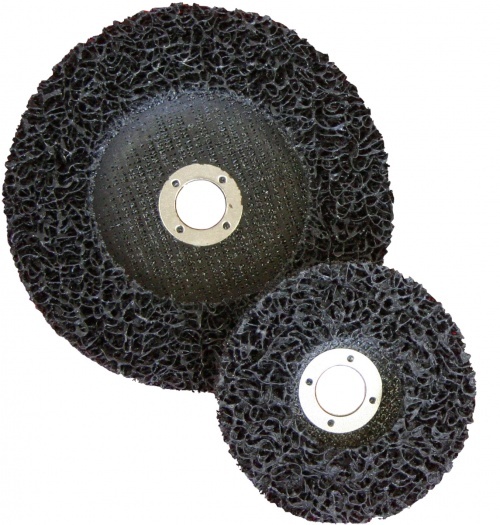 They are commonly used on stainless steel fabrications, but are also ideal for many stone cleaning applications where it is desirable to avoid rust stains. Crimped or twisted knot wire (see listings). Stainless steel wire (AIS1302 or higher). M14 thread to mount direct to machine spindle. Max Speed: 65mm: 16,000rpm, 75mm: 13,000rpm. Sold singly, with a discount for just 3pcs. 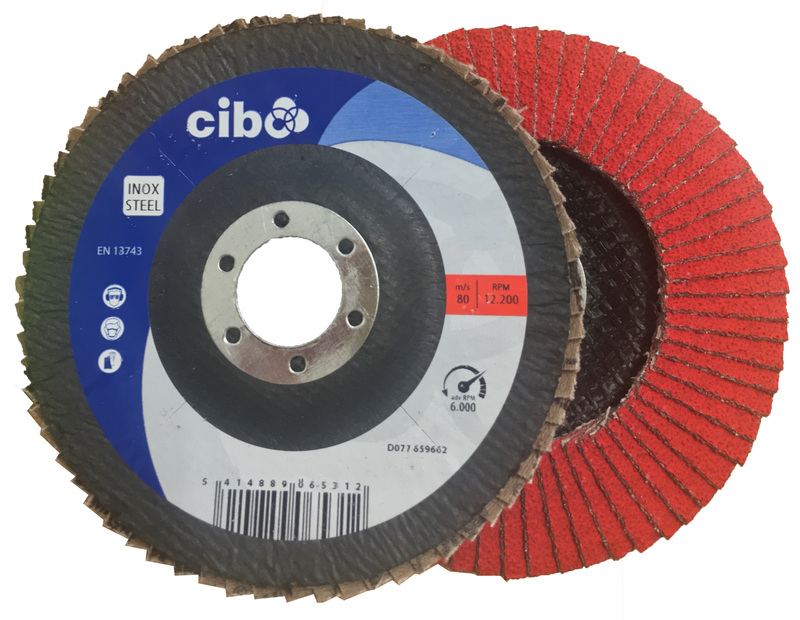 Also Available: We also stock radial and bevel profile stainless steel wire wheels for edge use with angle grinders. If you don't need stainless steel, we have other cup brushes in steel wire.